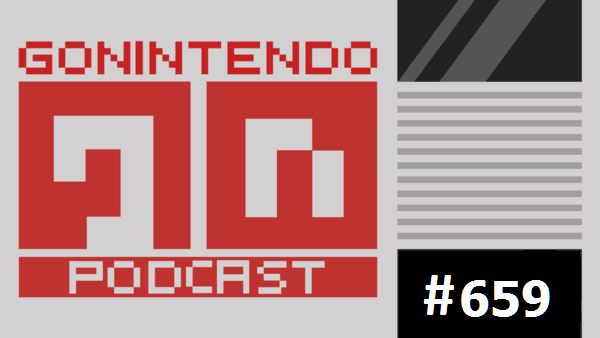 Who's up for another GoNintendo Podcast? Well it doesn't matter, because we're doing one anyway! We'll be going live at 3:15 PM EDT, and we'd love to have you join us. You can watch here, and chat with us live during the show via the YouTube chat, or our IRC!